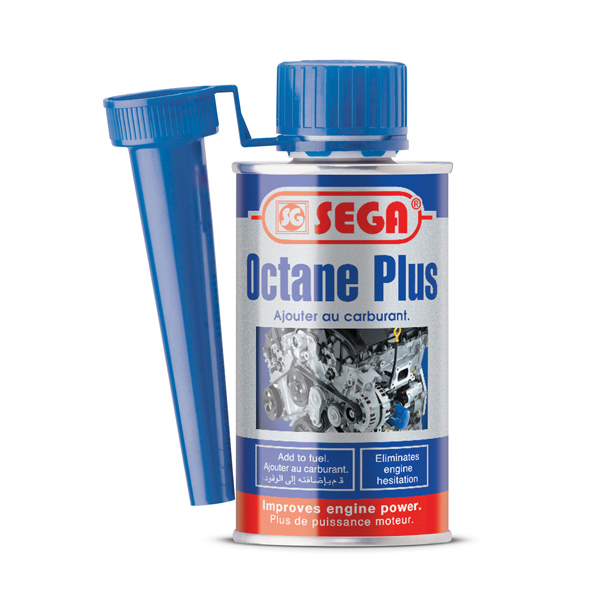 SEGA Octane Booster raises the octane level of LRP or unleaded petrol. - Increases the octane number (RON) by 2 to 5 points. - Provides a very effective quard against valve seat recession by forming a protective layer on the valve seats, replicating the effect of lead. - Recudes and prevents pinging of the engine. - Avoids mechanical damage caused by pinging. 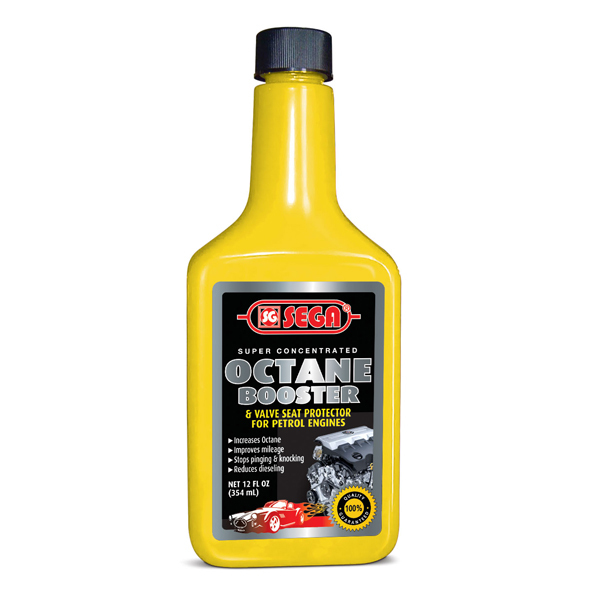 - Improves engine performance and acceleration. 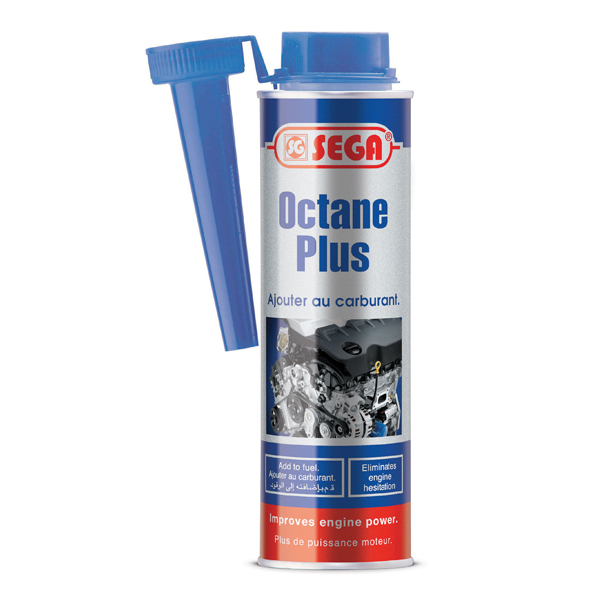 - Can be used in leaded or unleaded petrol. - Does not contain lead components. - Is safe for use with catalytic converters and turbocharges.